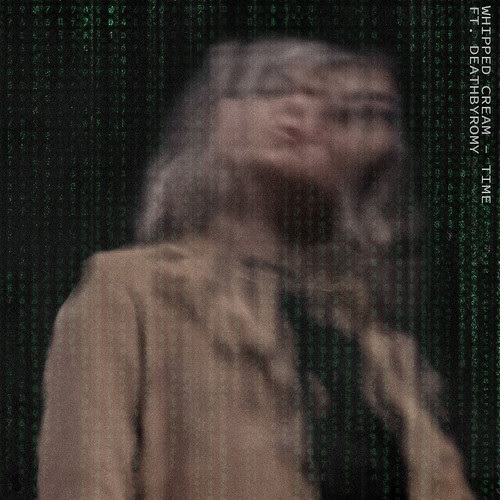 Following her recent single “You Wanted It” where WHIPPED CREAM flexed her dark, cinematic soundscapes, aggressive hitting bass and her own ethereal vocals, the fast-rising producer today returns with beautifully haunting new single “Time” featuring DeathbyRomy – out now and streaming everywhere via Mad Decent. WHIPPED CREAM, aka Caroline Cecil, has spent her life fully immersed in music. Transcending multiple genres, her style can only really be described as ‘limitless’. 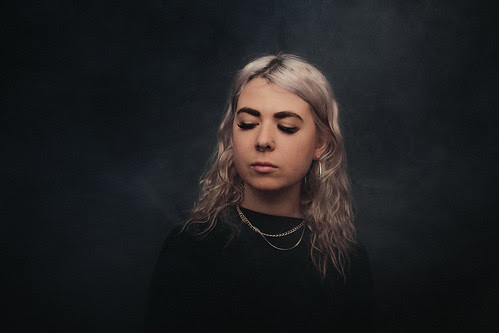 Following her Persistence EP released in late 2017 on Nest HQ, her hit single “Ignorant” off the EP has received millions of plays and caught the attention of some of the biggest players in electronic music today. Recently relocating to Los Angeles from Vancouver Island, WHIPPED CREAM made her Mad Decent debut in early 2019 with her single “You Wanted It” – fusing dark, cinematic soundscapes, aggressive hitting bass, and her own ethereal vocals, WHIPPED CREAM continues to break boundaries and carve out her own unique path in the electronic music landscape. In 2018, Caroline joined United Talent Agency and Prodigy Artists, and had recent releases on industry titan Big Beat/Atlantic Records. As a performer, she played over 100 shows throughout the year, including mainstage festival performances at HARD Summer, Shambhala and Electric Zoo to name a few, with many more slated for 2019. WHIPPED CREAM’s persistence continues to fuel her passion in the studio and on stage, and she’s only just getting started. Next Post Protocol Recordings Unveils Five Fresh New Tracks Ahead of Miami Music Week with “Protocol Vibes – Miami 2019” EP ft. Nicky Romero, Marco Santoro, Funkybeat & More.